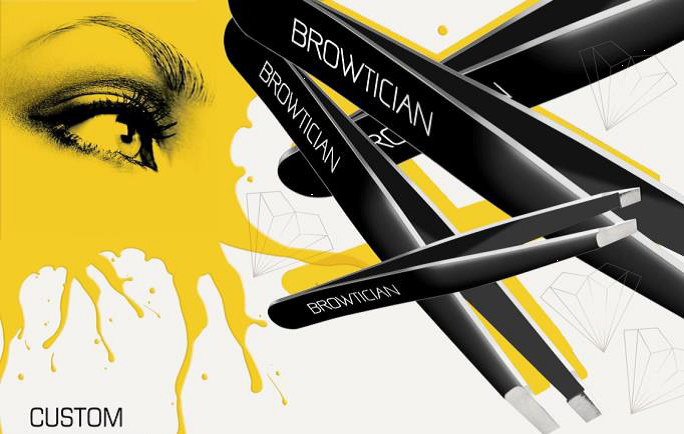 B Public Relations has been appointed to handle the beauty PR for specialist eyebrow sculpting brand BROWTICIAN. BROWTICIAN is an exclusive range of tweezers that align precision performance and craftsmanship quality with contemporary, sleek design. In the world of tweezing and brow grooming, eyes are on BROWTICIAN. Crafted with meticulous attention to detail, this superior range combines precision performance and reliability with striking aesthetics. Presented in a supremely stylish case, BROWTICIAN offers women the ultimate in affordable luxury. BROWTICIAN presents a complete solution in the search for the perfect brows. BROWTICIAN breathes new life into the traditional tweezer category.